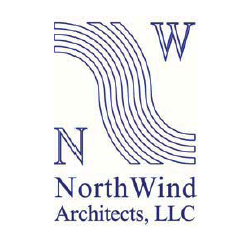 A core value in our mission, we strive to educate through arts and cultures. 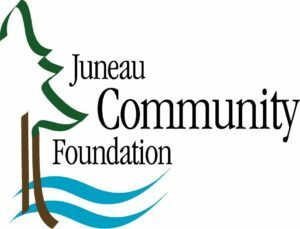 Our 10 year strategic plan includes the goal to Provide Arts Education Opportunities through collaborative work with partners like the Juneau School District to coordinate and complement arts and cultural educational opportunities in school programs and professional development, that enrich arts, humanities, and cultural learning for children. 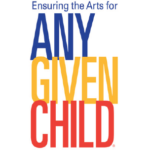 An initiative of The John F. Kennedy Center for the Performing Arts, "Any Given Child" represents the community's collective vision for equity in arts education for all Juneau students. Project teams, with representatives from a cross-sector of local Juneau community partners, develop action plans to ensure access to learning in and through the arts is made possible for ALL students. Partners in Education, a Kennedy Center program, is based on the belief that teachers’ professional learning is an essential component of any effort designed to increase the artistic literacy of young people. 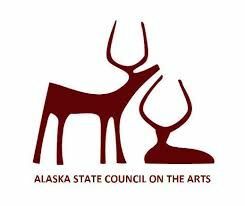 Juneau School District and Juneau Arts and Humanities Council work closely, since 2007, to integrate the arts into daily classroom curricula by offering professional development in the arts and arts integration. 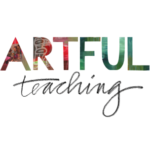 Artful Teaching is a professional development project for Juneau teachers, Pre-K through 12th grade. In partnership with UAS, Juneau School District, JAHC and other community organizations, Artful Teaching provides a comprehensive program of workshops, classes, and other “Artful” activities for participating teachers to learn collectively, building skills and learning concrete strategies for teaching in and through the arts to their students. 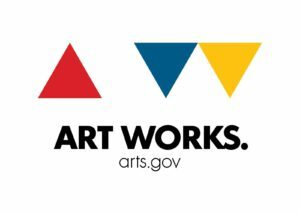 Teaching artists are a crucial resource for the future of arts education, the arts in general, and the overall process of learning. The role of the teaching artist is an integral part of the overarching arts education constellation. Successful teaching artists help provide a tangible link between the creative process and all kinds of learning, and they make manifest in classroom and community settings the human drive to survive by making meaning of the world.